Another year, another wonderful Thanksgiving potluck lunch! Everyone stepped up and made some delicious dishes again this year. 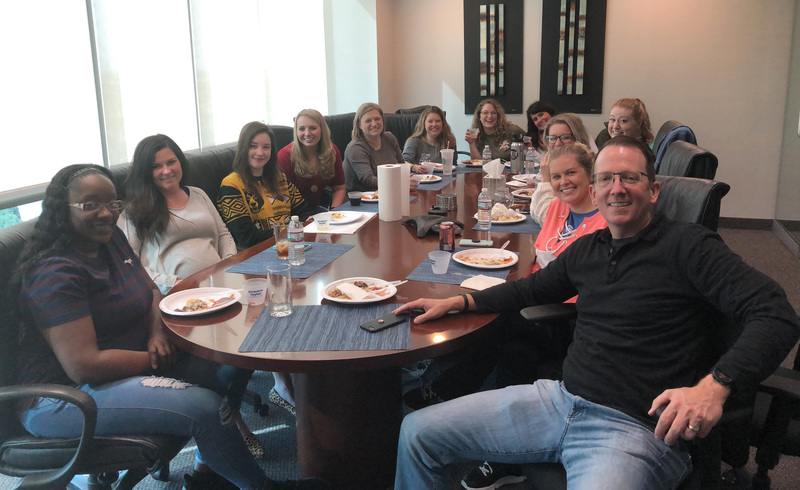 We’re so thankful to have such a wonderful work family!